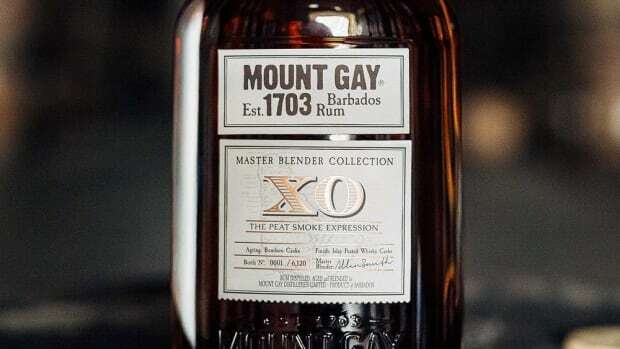 The remote island of Islay in Scotland is where the smokiest single malts come from, and many would say the very best of them are born at Bowmore, the oldest licensed Islay distillery established in 1779. 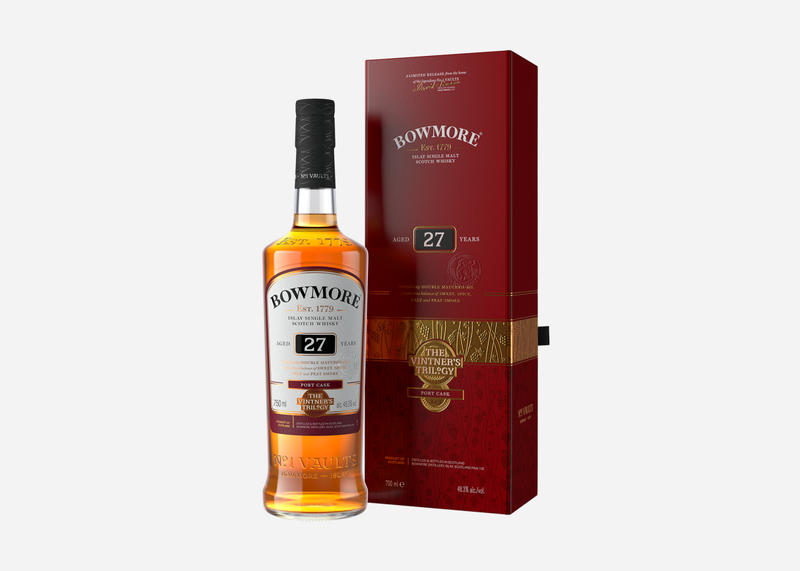 Their latest offering should dispel any lingering doubt: the limited edition Bowmore 27-Year-Old Port Cask, priced at $520 a bottle, is meant for collectors yet we salute the few good men who will just simply drink and enjoy it. 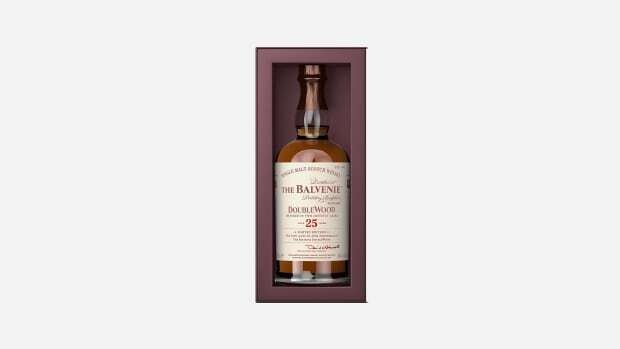 It completes the Bowmore Vintner’s Trilogy celebrating the ex-wine casks the rare malts were aged in at Bowmore's historic whisky vaults prior to being bottled at cask strength. 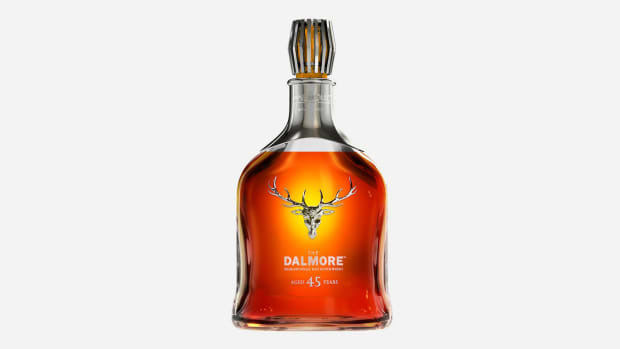 The 27-Year-Old Port Cask was double matured, first for 13 years in ex-bourbon barrels, then for a further 14 years in port "pipes," resulting in a deep mahogany coloring with flavors of sultanas, sugarplums and salted caramel added to Bowmore’s signature sweet and salty notes with a touch of smoke.